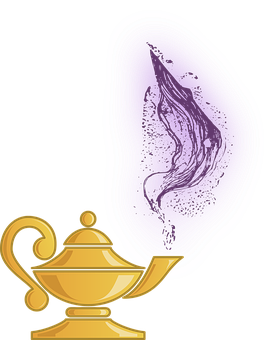 A HUGE thank you from all of us at the Centre to those of you who came to the Pantomime, got all dressed up and collected for us after the Manor Operatic Society performed Aladdin at the Sheffield City Hall, at the end of December and the start of January. Between us we collected an amazing £1809.37!!! And a MASSIVE thanks to the Manor Operatic Society who have been supporting the Centre for many years – we are so lucky to have their invaluable support! 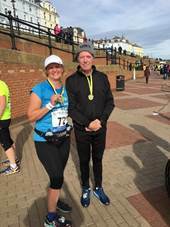 Diane Toop has now completed her FINAL challenge, the Bridlington half-marathon. Diane is an absolute star, and has given so much of her time and energy (and dedication!) 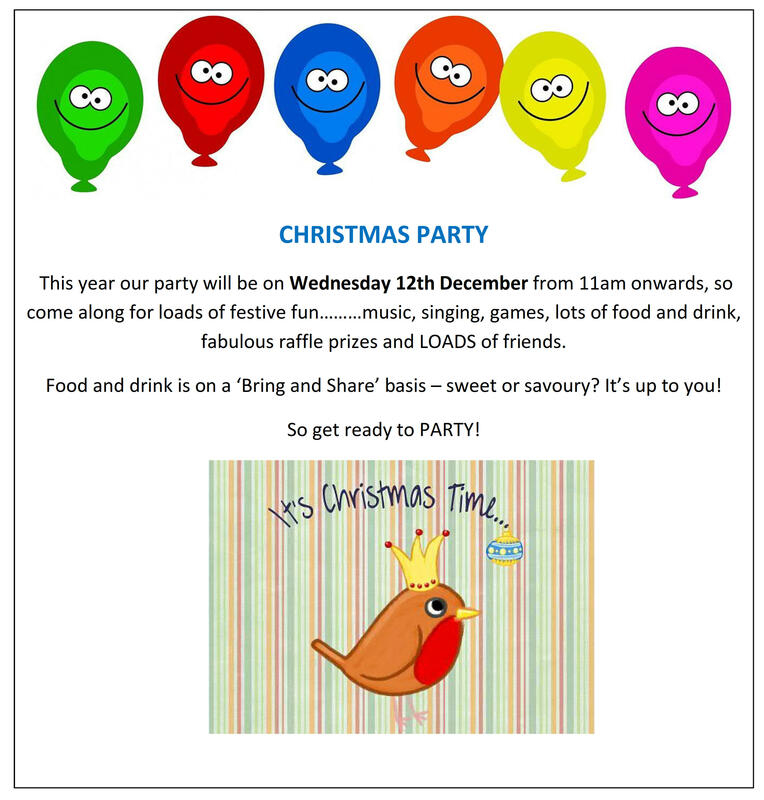 to raise money for us. 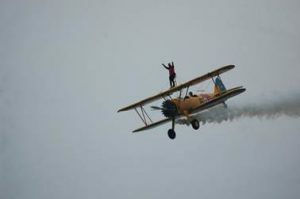 The London marathon, wing-walking, climbing Ben Nevis, cycling Coast to Coast…nothing has been too much for her!! 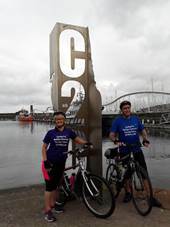 Read more at https://www.justgiving.com/fundraising/diane-toop1 and please show your support through sponsoring Diane at JustGiving or there are sponsor forms at the Centre. Again, a HUGE thanks to Diane from us all. 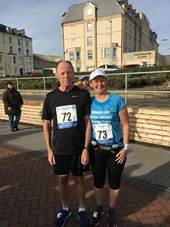 Diane Toop has set herself a challenge…or 5!!! To celebrate her 50th birthday and raise money for us. 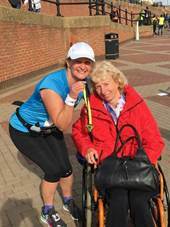 So far, Diane has run the LONDON MARATHON – due to the horrendously hot conditions this year’s marathon was even more of an endurance test, but Diane’s determination to finish at all costs got her through it, and at a very reasonable time of 6:16:49. 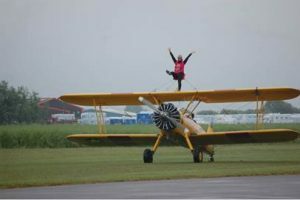 Diane has also just completed a WING-WALK…this lady is really reaching for the skies for us!!!! 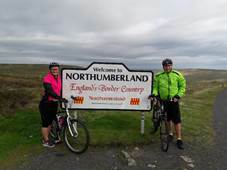 Her next challenge is climbing BEN NEVIS in August, followed by A COAST-TO-COAST CYCLE in September and then, to finish off, the Bridlington HALF-MARATHON in October!!!!!! 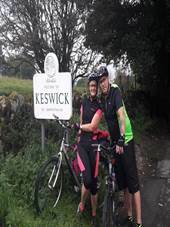 A huge thank you from us all to Diane, and to the people who have sponsored her. 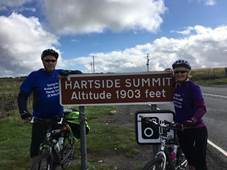 If you would like to show your support, please log onto Diane’s Justgiving page or there are sponsor forms at the Centre.